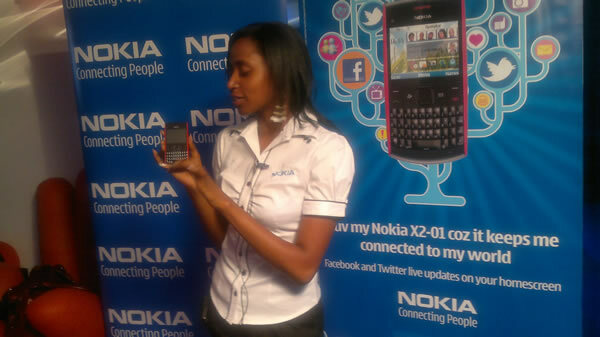 Last week, just before Easter Nokia launched Nokia X2-01 model in Kenya. After the launch i got one to play with during the holidays. Thanks to that i got distracted, to the extent that i survived the painful event of Arsenal crashing out of the title race after losing to Bolton. That is a story for another day but still Team Arsenal. Ok, so what on this X2-01 ? The last time i had much interest on Qwerty Keyboard was when i used and talked about C3 here. I know we all love QWERTY , it makes the tedious work of typing on the phone easier and lovely. X2-01 keyboard is very comfortable and i think it is comparable to those of C3 or E5 and probably better. Quick messaging (Qwerty) is the fastest growing phone category , even more than smart phones according Nokia, and that is what X2-01 is about. The phone runs on S40 6th Edition OS. Not that complicated and might not support some app like skype but good worth for the money. No Wi-Fi or 3G support. 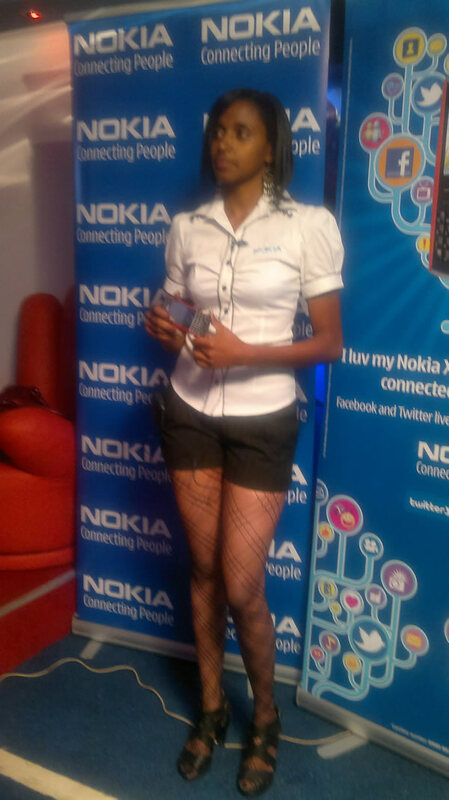 Here it is all about GPRS. But i was surprised at the speed of the internet at the corner of my house where i have the least network coverage on Safaricom. As good as 3.5G network on E7. Being the most color blind person around, on this part i rely on the third party expertise. The reliable sources confirmed to me that the one i have been been using is red. Others are Brown, Purple, Blue, Gray.